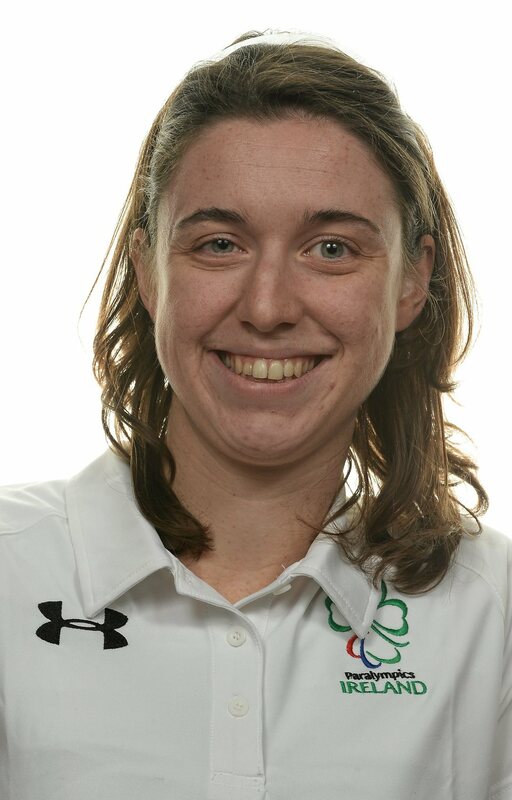 Rio 2016 will be Helen's second Paralympic Games. 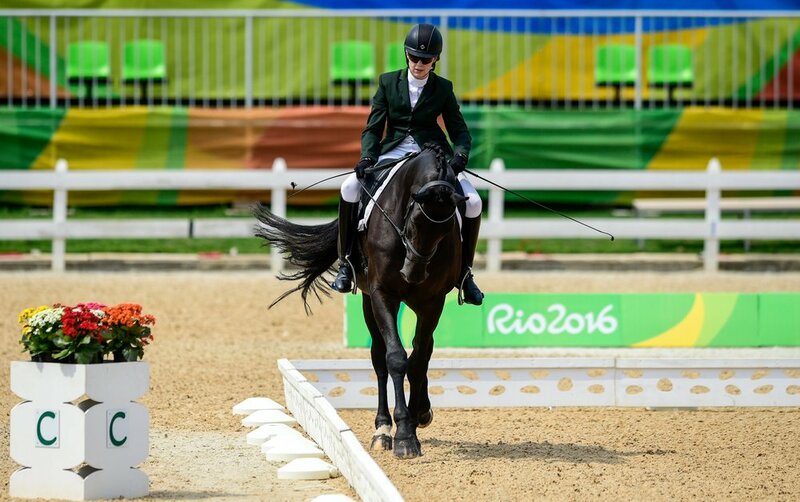 She won three medals at London 2012: a silver and bronze in her individual events and a bronze medal with the Irish para-equestrian team. A para-equestrian dressage rider, Helen has enjoyed considerable success in her sport since her journey began in 2008, when she started riding at Grade III. 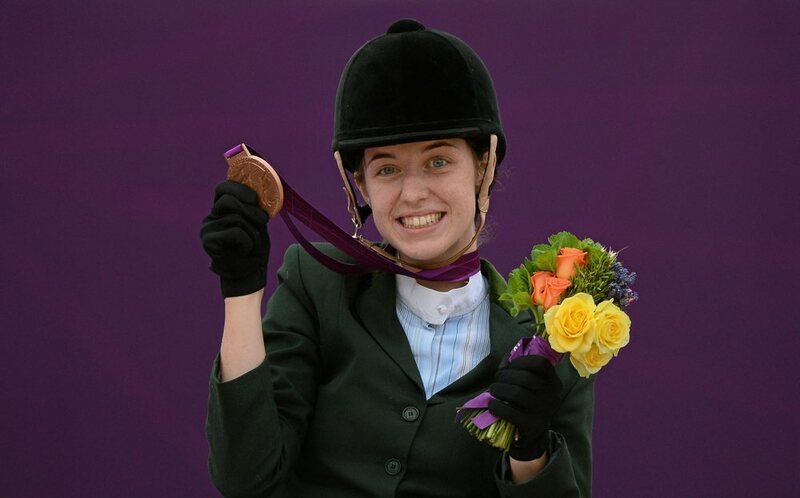 She was reclassified in 2010 to 1A and in 2011, went on to win Ireland’s first European para-equestrian medal with a bronze in the Grade 1A Individual Test. 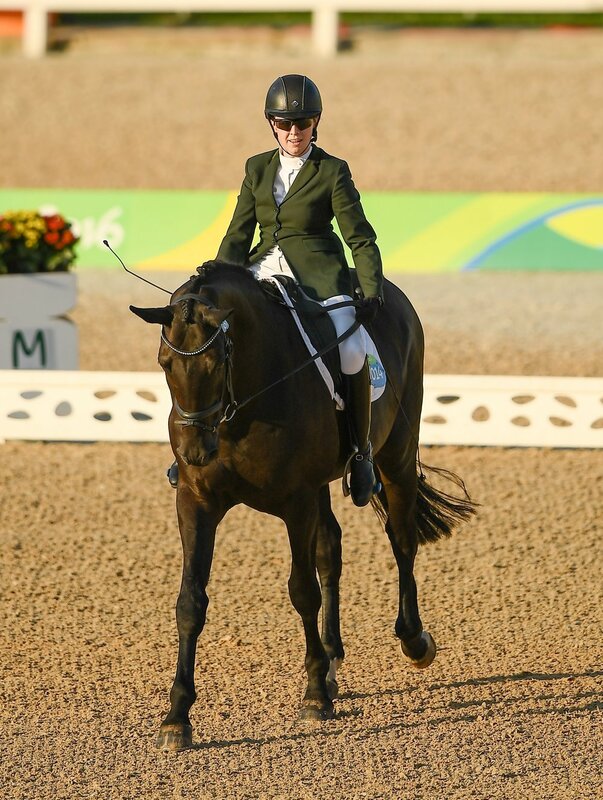 Her success did not stop there though, as she went on to represent Ireland at the London 2012 Paralympic Games, where she won a silver and a bronze medal in her individual events and also helped the Irish para-equestrian team to secure a bronze medal. 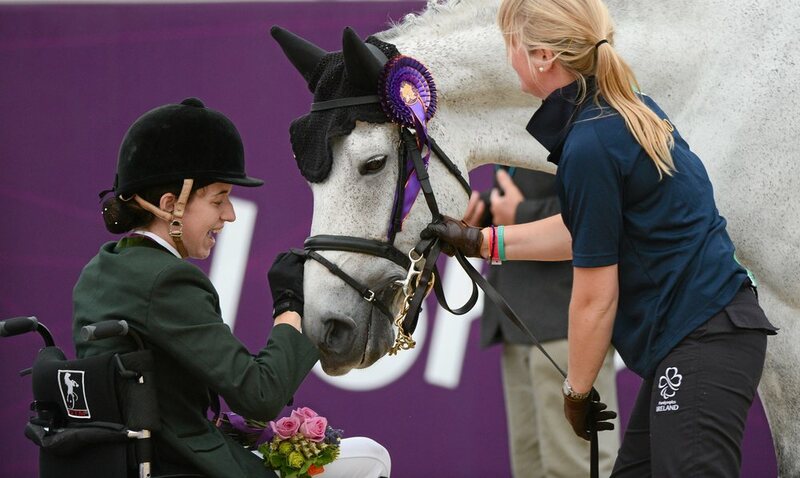 Since London, she has been competing at European and World para-equestrian dressage championships and has continued to perform well.